From Disney World to Sea World, Orlando has some world-famous tourist destinations that offer hours of water rides and water park adventure. But your home doesn’t have to become one of them. Every year thousands of homeowners come home from work to discover their home flooded due to a variety of reasons. By understanding how home flooding happens, you can help safeguard your property and prevent it from becoming an undersea kingdom. How Do I Prevent Water Damage from Bad Weather? 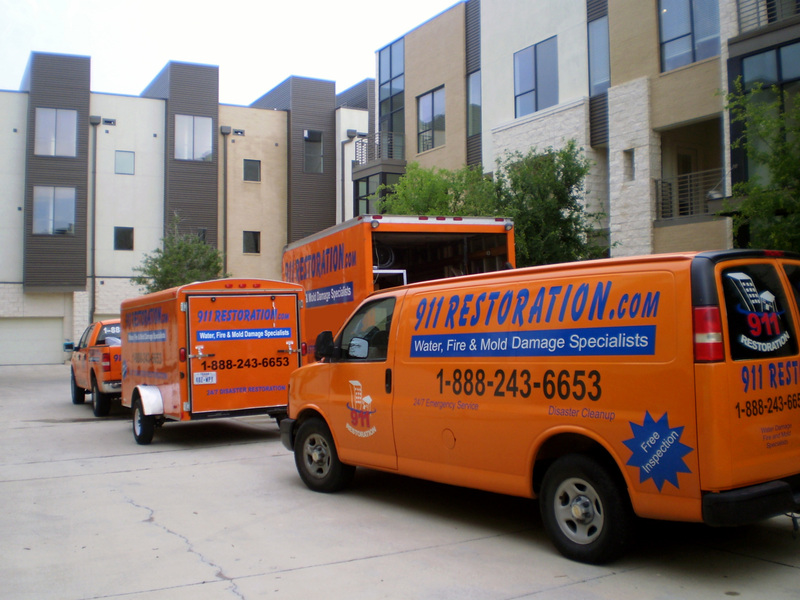 Just ask your local water damage restoration company what one of the two most common causes are for water damage in the home, and they will say bad weather. Orlando gets its fair share of heavy rain, and if homeowners fail to take the necessary precautions they likely run a higher risk for water damage and household flooding. Before the rainy season arrives, have your roof inspected. Gaps under roof shingles can provide places for water to pool and drain down into the wood causing rot and eventual leaks. If you live in an area where flash floods are known to happen, be sure to sandbag your property. This will help keep water from flowing under your door, soaking your home’s foundation or flooding your basement. As strong winds are common accessories to Orlando’s rain, be sure to board up your windows if harsh winds are being forecasted. This will keep flying debris like rocks and random objects from smashing your windows and spraying glass everywhere. How can I Prevent Pipe Bursts? The other common cause of a home flooding or water damage scenario is a pipe burst. Pipes can burst for many reasons. If you just bought an old home then it is likely the plumbing is also old. Back in the day regulations were completely different and all too often water cleanup companies discover misplaced fittings or inferior products. Have someone inspect your home’s plumbing to ensure everything is safe and up to code. Also, routinely check the pipes and hoses in your appliances. In some cases washing machines, water heaters and dishwashers have caused homes to flood. How do I Know I Have the Right Flood Insurance? Don’t trust the word of your insurance company. They may tell you that you are fully covered in the event of a home flood or extensive water damage, but all too often they place little loopholes that allow them an out from paying for damages. For example, many companies will pay out for water damage caused by heavy rain, but not from a water heater that bursts. Flood insurance companies are notorious for trying to back out of obligations to pay victims. In fact, according to an article published by The New Orleans Times, a house flood insurance bill is being backed by a nationwide coalition to prevent increases in insurance premiums. To get an honest answer to the “what kind of flood insurance should I have” question that is on the minds of many Floridians, ask a local water damage restoration company. They work closely with insurance companies all the time and will be able to give you the best, unbiased advise in the market.